Thomas Maier Books: Call out the FBI! 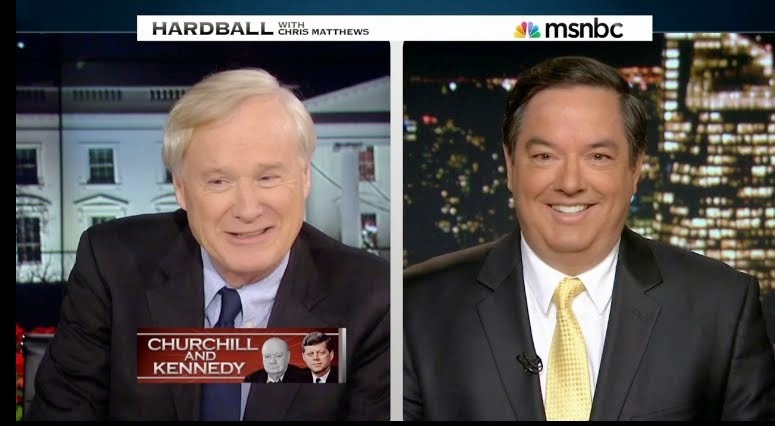 Oliver Stone, "Wall Street" auteur, has ties to "The Kennedys: America's Emerald Kings." Is Book Better Than the Movie? Call out the FBI! 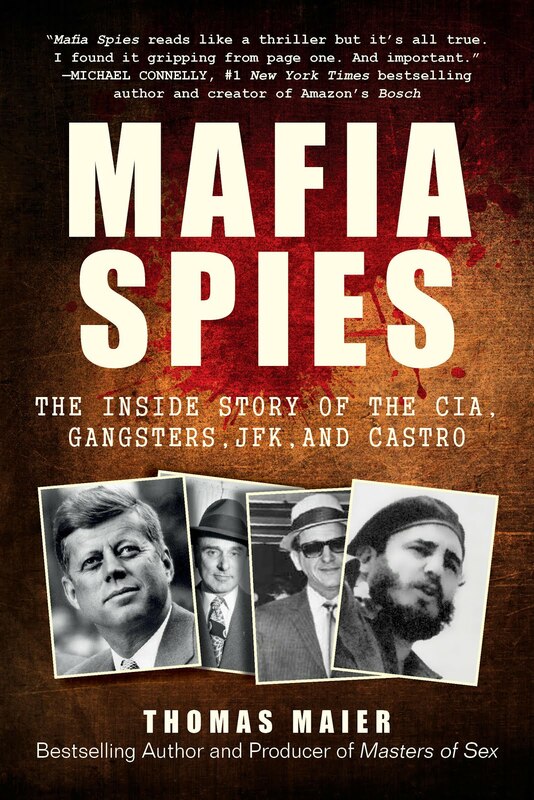 Oliver Stone, "Wall Street" auteur, has ties to "The Kennedys: America's Emerald Kings." Is Book Better Than the Movie? This trailer below looks pretty juicy. And the fact that one of the protagonists in this drama is a business student at Fordham makes it more amusing to me. I've always had an interest in Oliver Stone's work, far more than just the Fordham film clip. 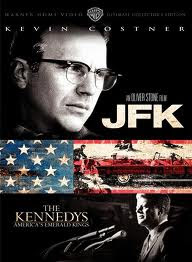 Stone's wildly entertaining film, "JFK" is now being sold on DVD along with a Warner Home Video documentary based on my 2003 book, "The Kennedys: America's Emerald Kings". My book was also re-issued in an updated 2008 paperback edition as well as on Kindle. **Fordham is more than just my alma mater. It's the lovely campus where my two youngest sons are now attending business school. Their older brother also has a Fordham b-school degree and my wife has an MBA from Fordham's Graduate School of Business. Fordham's church is where we got married. I bet Oliver Stone didn't know that!